What a nature can give to us? Many things, from what we can see to what we can only feel. A feeling that one can rarely taste when they are stick with their agenda. The feeling that we can feel only in certain conditions. Well, for example, in Toba, a big tectonic lake in Indonesia, we can find such feeling. 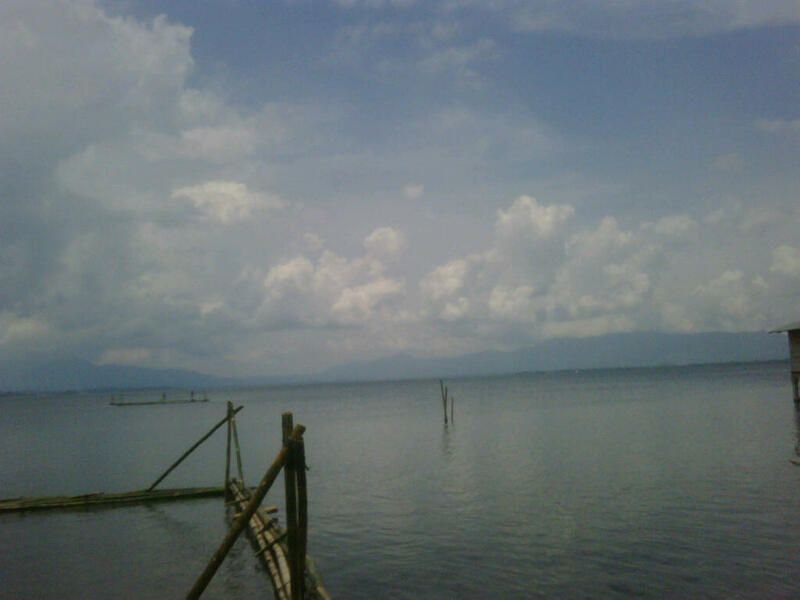 Toba gave us a clean view of mountains and beautiful lake. Sound of water that soften our mind. Birds that keep singing their song. Winds that flowing soft through our ear. Such feeling that I prefer to enjoy with a cup of tea, lifts up a lot of burden from me. I can think clearly, my life seems better, and most important is that I can free my imagination by inhaling fresh air. Well, this feeling is rare for me although I studied next to Toba Lake itself. Agenda, tasks to be done, deadlines, things that makes me stress. I can be free now, enjoy my solitude for a while and think clearly. A peaceful feeling that everyone must have to move forward.